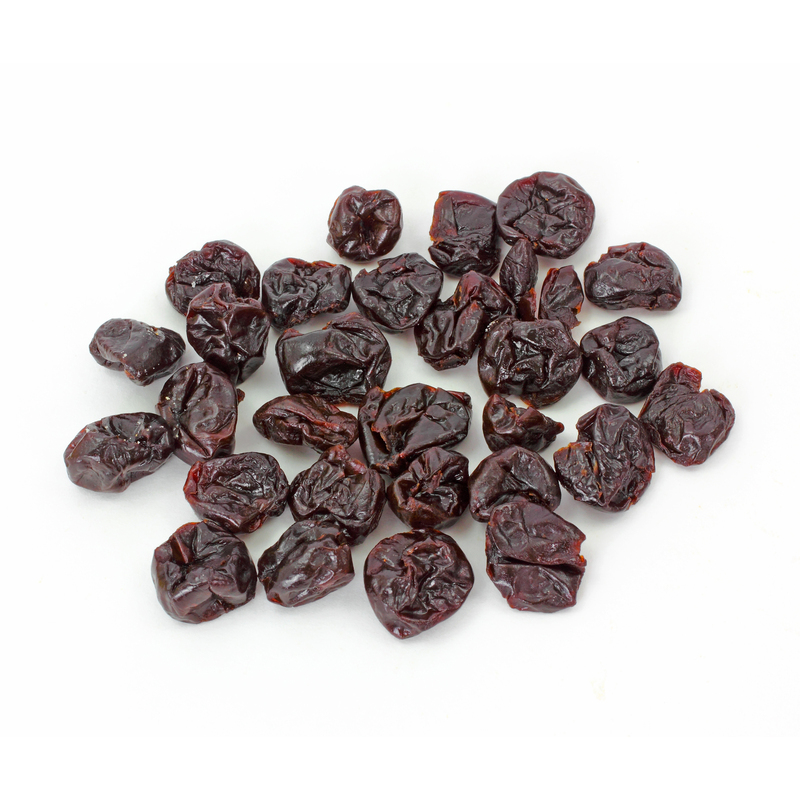 Big, ripe and very sweet cherries are dried in a way that preserves the natural qualities and sweet taste of cherries. 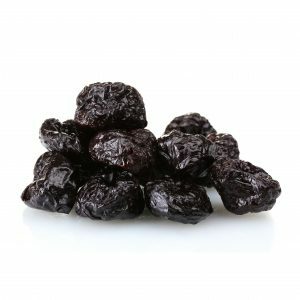 Obtained like raisins with golden-brown colour. 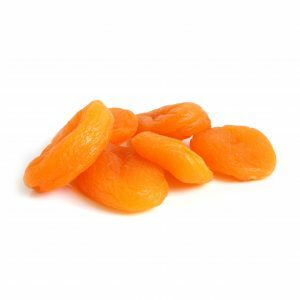 Although the fresh fruit contains large amounts of vitamin C, in the dried version only there is only a trace, as it is water-soluble and co-evaporates with water. 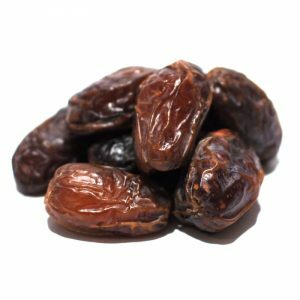 However, the fibres (in the form of pectin) and mineral content (calcium, iron, potassium, copper) is concentrated in the dried fruit. Beneficial for stimulating the secretion of gastric juices, assist purification of the kidneys and liver. 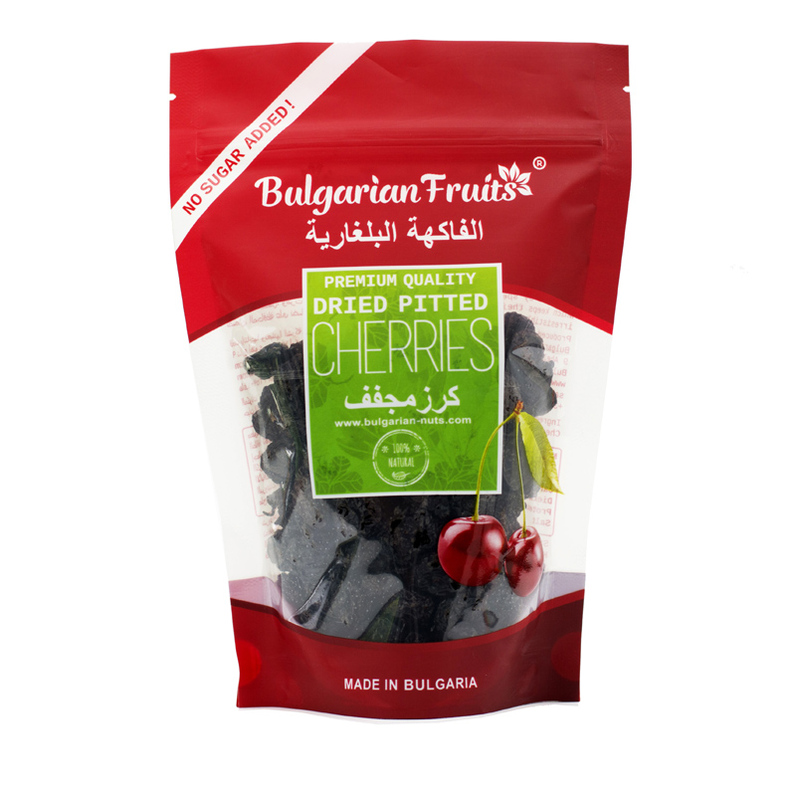 Anthocyanins contained in the cherries are potent antioxidants. Use: As snacks, in fruit mixes, chocolate, yogurt, energy chocolate bars in cakes, breads, ready-to-eat cereals, muesli, salads, sauces and more.